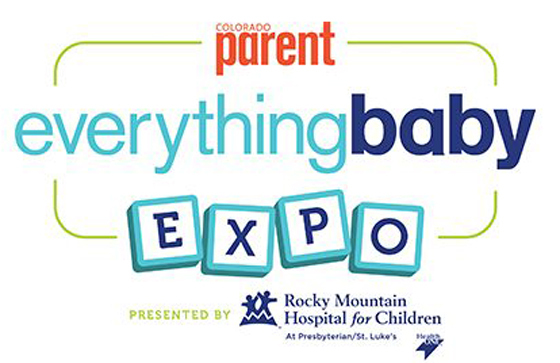 Stapleton Moms: Check out Colorado Parent Magazine's Everything Baby Expo on June 11! Check out Colorado Parent Magazine's Everything Baby Expo on June 11! Colorado Parent magazine is hosting the Everything Baby Expo for the second year in a row. The event will feature a variety of vendors that will be great for a combination of expecting parents and parents of newborns, infants, and toddlers. When: June 11, 2017 from 10:00 a.m. - 4:00 p.m. 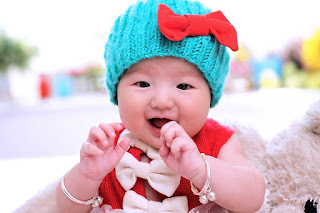 The Colorado Parent Everything Baby Expo offers an exploration of the world of baby and family-oriented goods and services. More than 30 vendors will be on site and include companies like Loopy Gear, Toofeze, Melanie Photography, Moon Baby Doulas, Bright Horizons, and Complete Health Chiropractic. New this year, we are also offering an education speaking series with topics on breastfeeding, nutrition, doula care, baby wearing and the benefits of prenatal yoga. There will also be amazing giveaways on site from Pump and Dump, Wubbanub, Bamboobies, Babylonia, The Baby Boy, Boppy, Bazzle Baby Bibs, and Logan and Lenora.